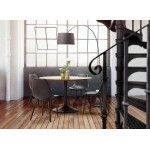 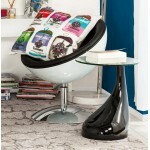 By buying this product you can collect up to 1,60 € with our loyalty program. 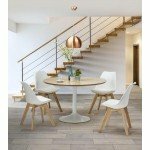 Your cart will total 1,60 € that can be converted into a voucher. 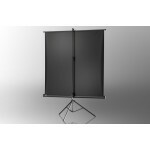 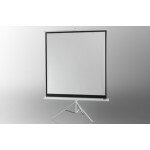 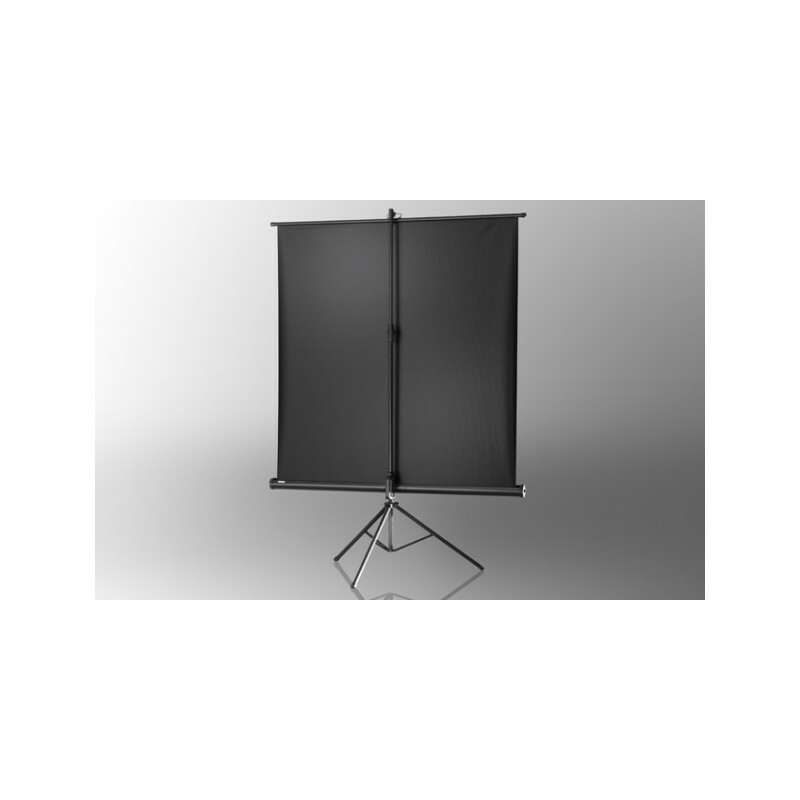 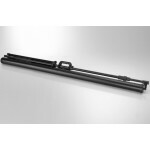 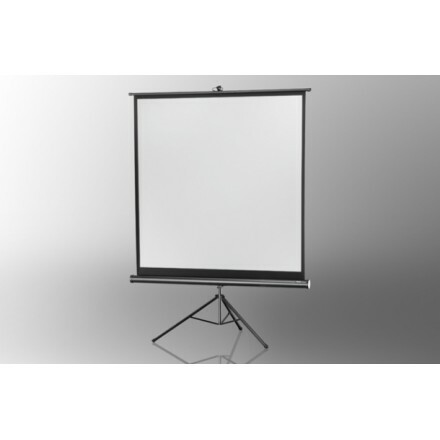 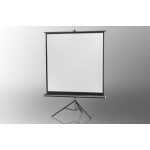 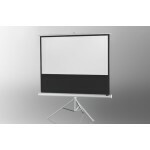 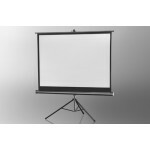 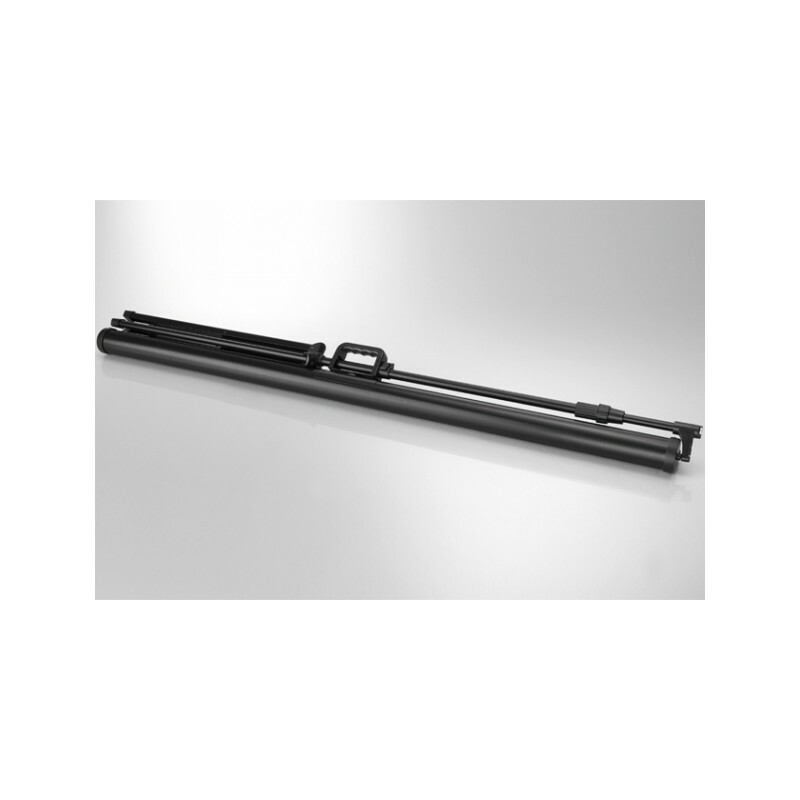 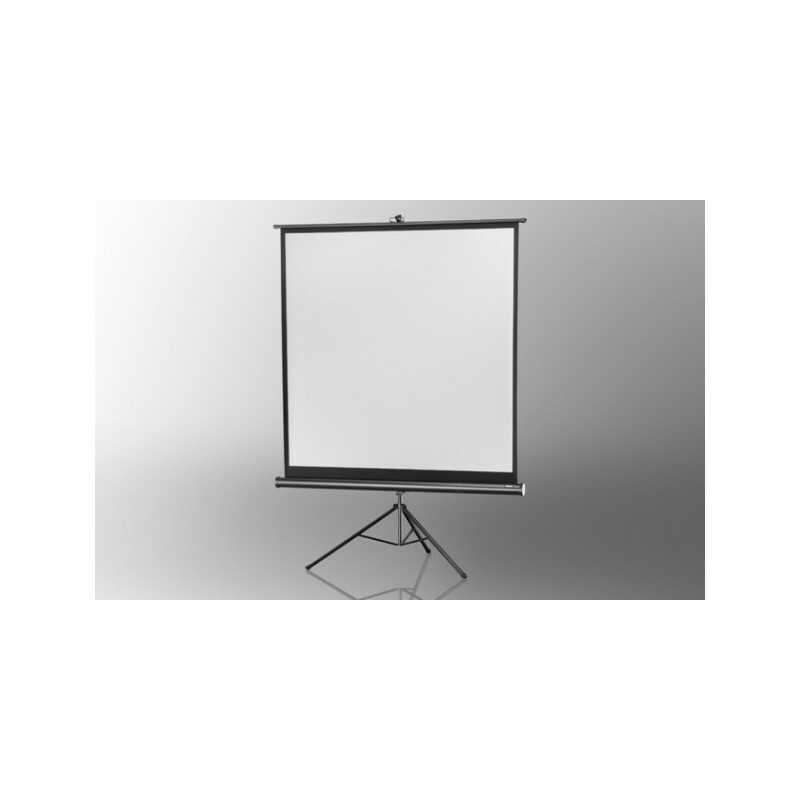 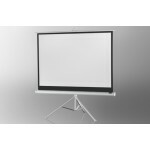 Projection screen on foot ceiling Economy 133 x 133 cm - screens on foot.